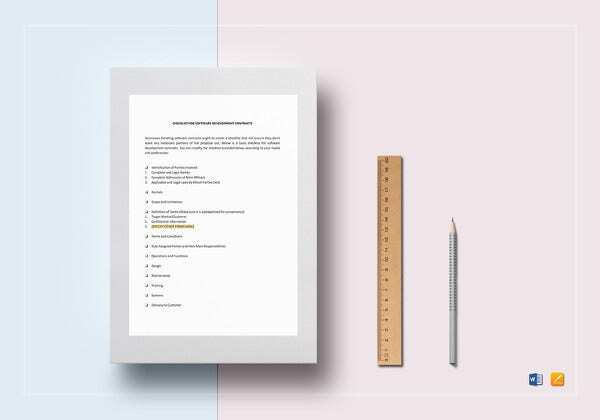 With IT being the only big thing and many businesses embracing the idea of going global, it is only a guarantee that the market and precisely your Business Contract Templates is going to be quite bigger. 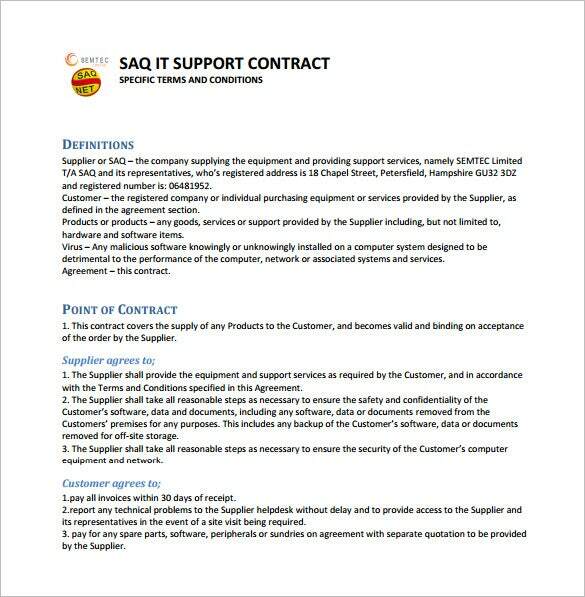 Because you are going to hire professionals in IT to work with or for you, it is wise that you hire them on a contract basis. 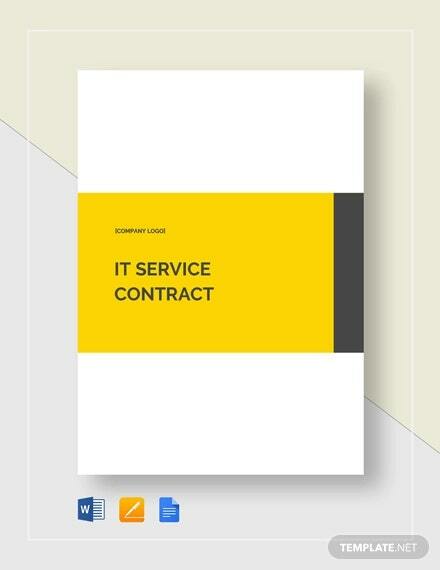 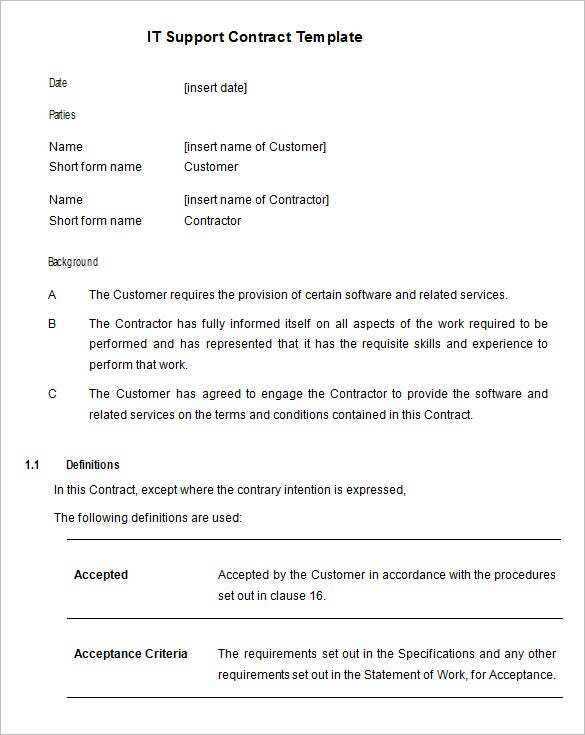 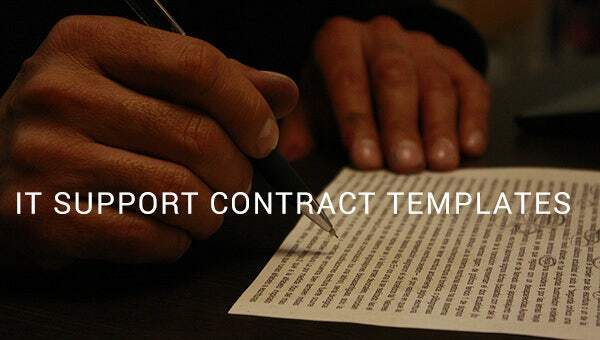 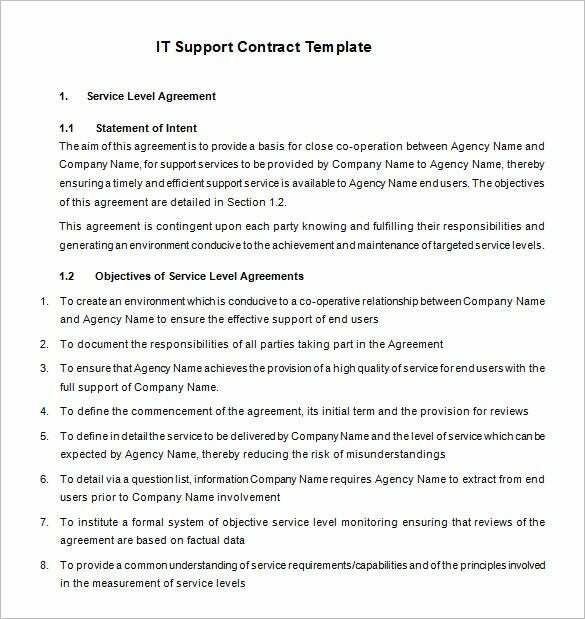 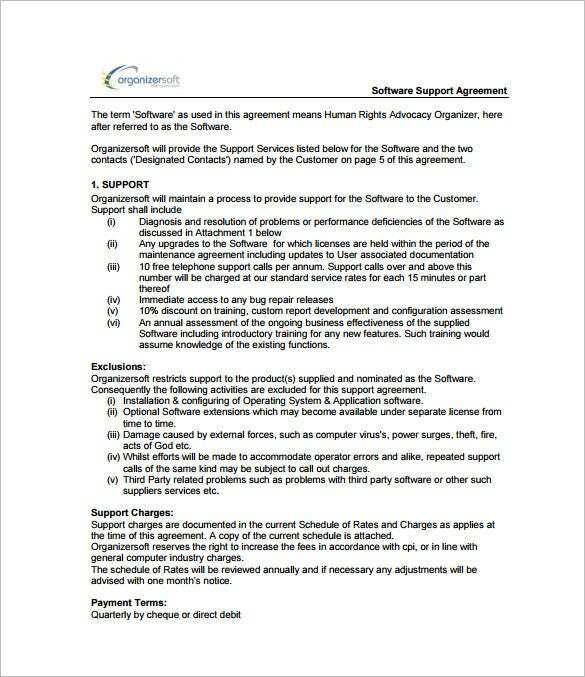 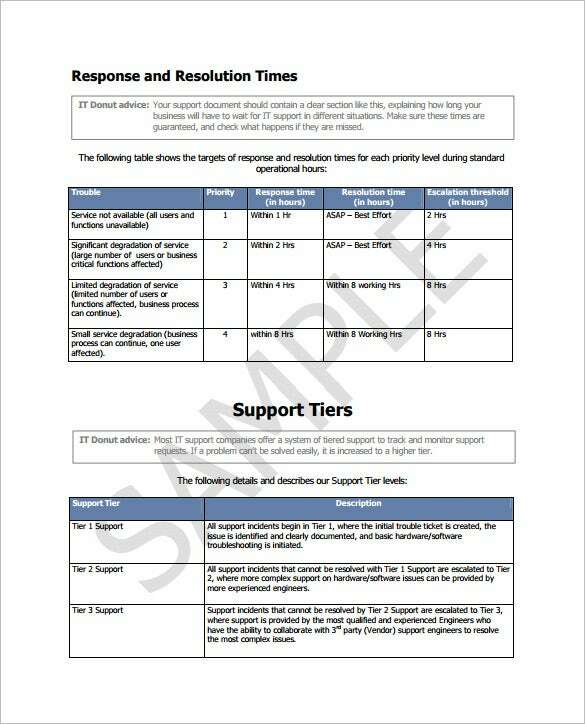 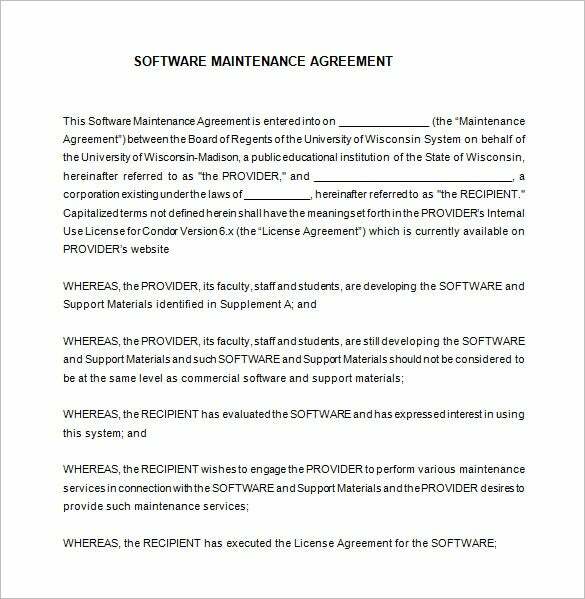 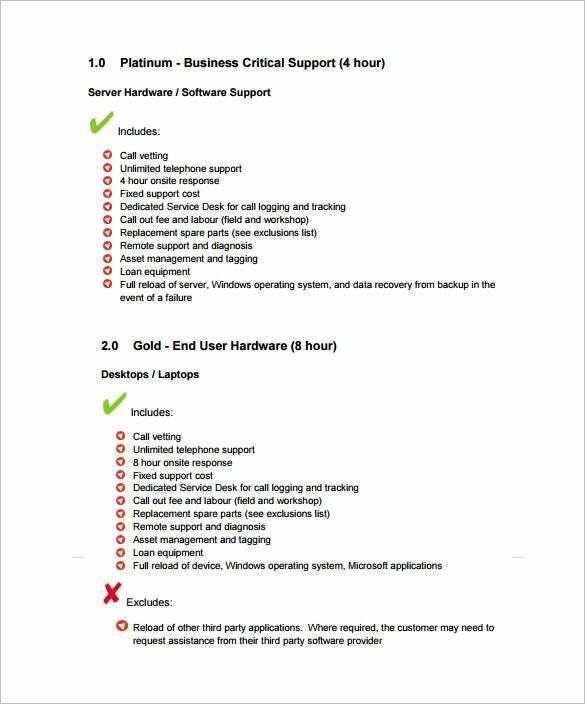 You can use the IT support contract templates to get the contract ready within the least time possible. 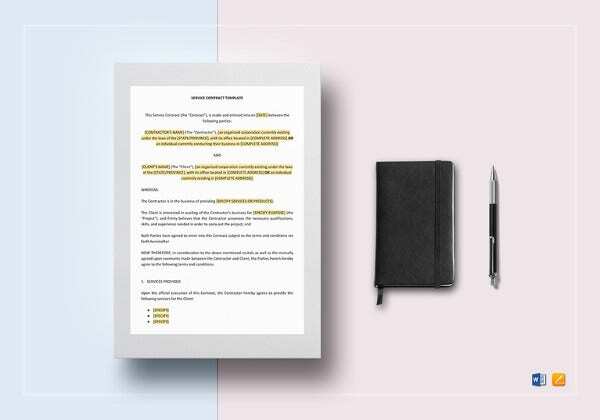 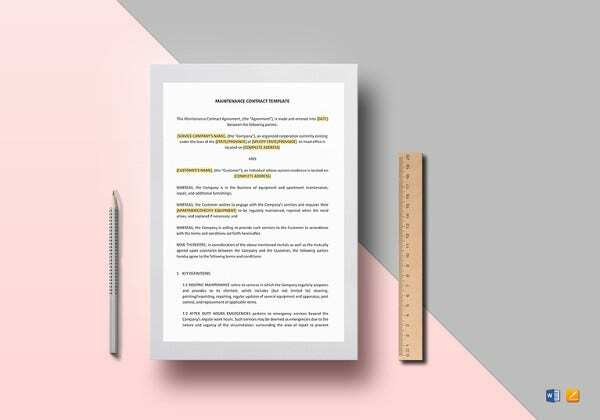 I believe the biggest benefit with business contract template is that they tend to make your work a lot easier, and with the sample data always provided for you in some templates it should be easy to have an idea who people use blank contract templates to write a legally binding contract.